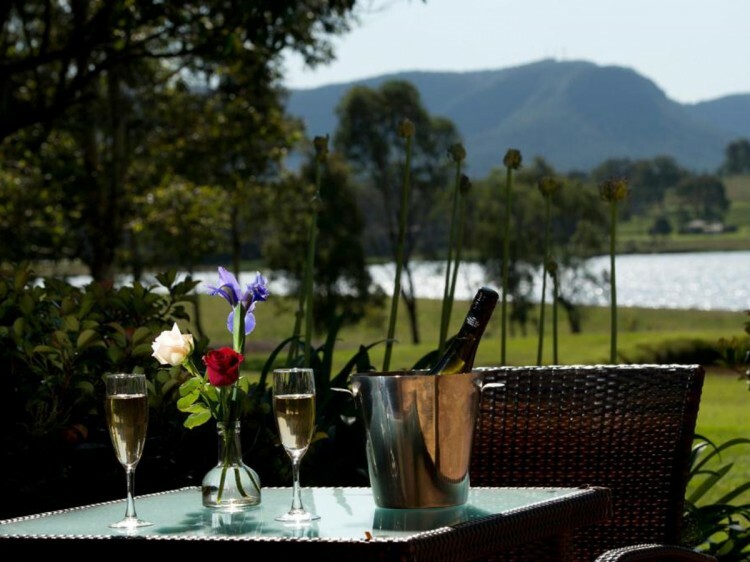 Location: This charming 25 acre resort is nestled in the heart of Australia's famous Hunter Valley wine region. 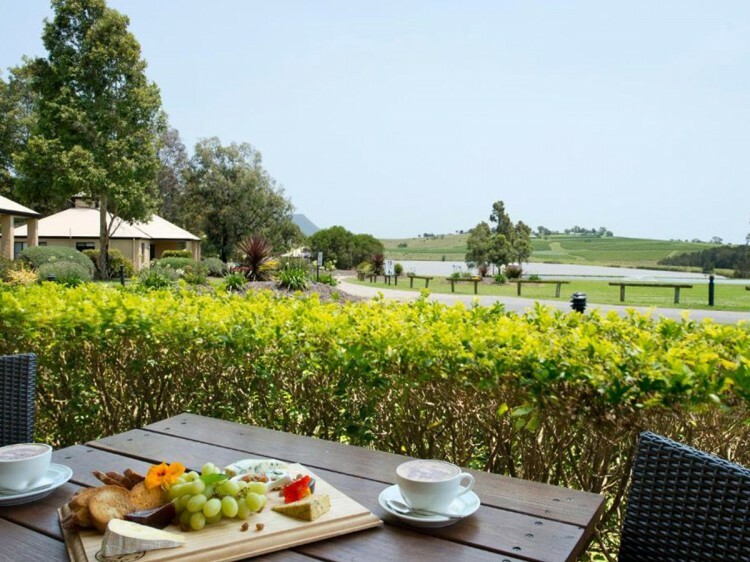 Surrounded by trellised vineyards and wineries, this resort is only five minutes from fabulous award winning restaurants and the shops of Cessnock. 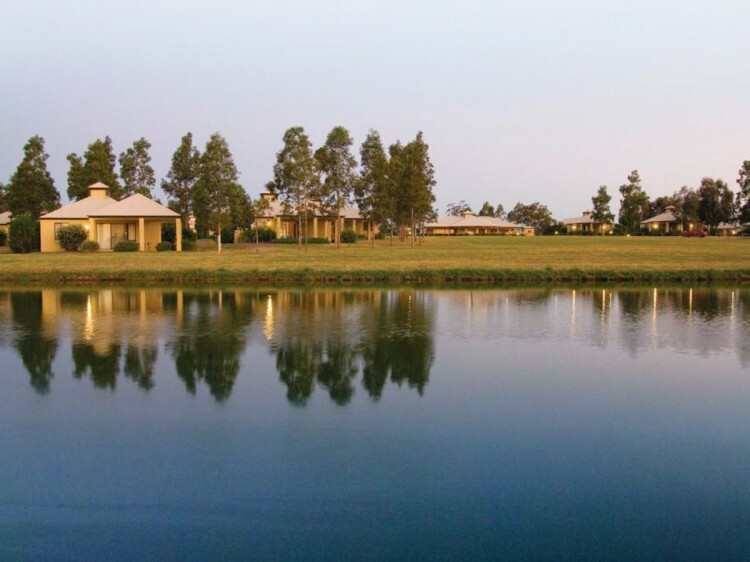 Pokolbin is located 1.5 hours drive North of Sydney and less than 1 hour from Newcastle. Rooms: All villas feature spa baths, reverse cycle air-conditioning and patios with outdoor settings. Full kitchens are provided in the 1 bedroom villas and the living areas are spacious with modern furnishings. Bedding is 1 Double Bed only, no twin bedded rooms. Restaurant: No restaurant at the resort. Exterior: The resort consists of stand alone, self contained villas. These modern villas are purpose built and are flanked by neatly groomed landscaped gardens and expansive lawns. At the centre of the resort is a fenced in lap pool with sun lounges, big shady umbrellas and a bbq area. Lobby: The lobby is small and functional in keeping with apartment style properties. 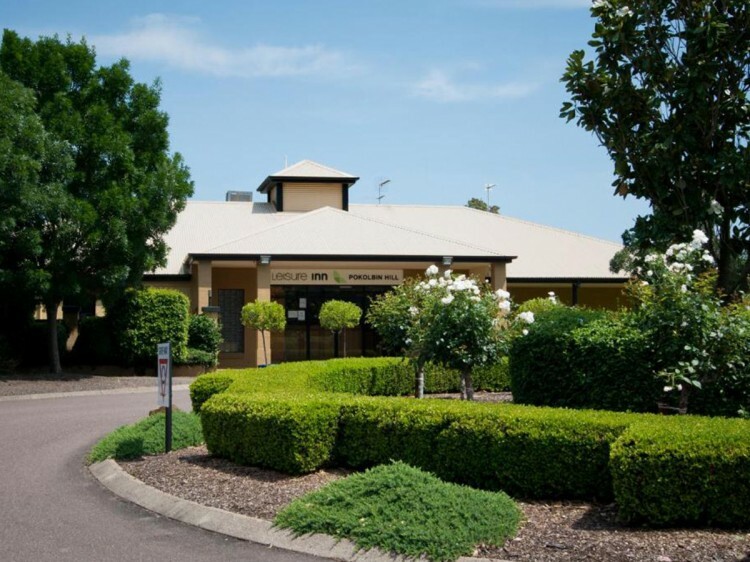 Full tour booking facilities are provided by the friendly reception at front desk in the lobby area. All villas feature spa baths, reverse cycle air-conditioning and patios with outdoor settings. Full kitchens are provided in the 1 bedroom villas and the living areas are spacious with modern furnishings. Bedding is 1 Double Bed only, no twin bedded rooms.